Investment in transit infrastructure has led to the rise of transit-oriented development. Across the country, cities are seeing greater levels of development near new rail systems or station openings – development that is becoming increasingly attractive to companies seeking new office space and their millennial employees who prefer alternative transit options. Recognizing this trend, Heartland has helped prominent companies like REI and Weyerhaeuser move their headquarters to transit-oriented development sites, increasing their visibility and ability to secure next generation talent. 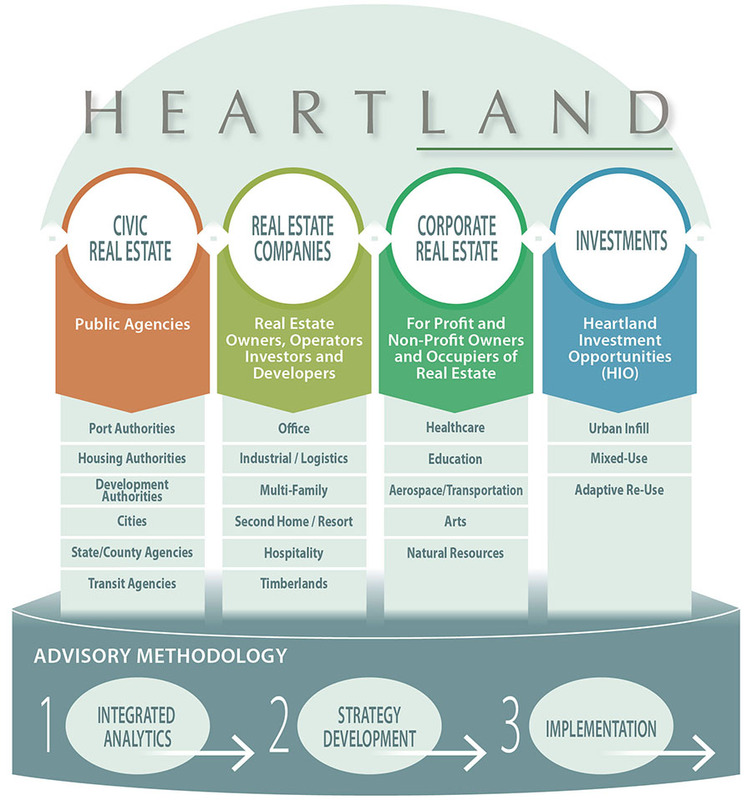 Heartland is currently seeking candidates for a Graduate Intern to support market, demographic, economic, and financial data collection and analysis for a wide range of real estate product types, geographies, and client types. The Graduate Intern will work on a range of internal research projects and will assist the Project Management team on client-related work.